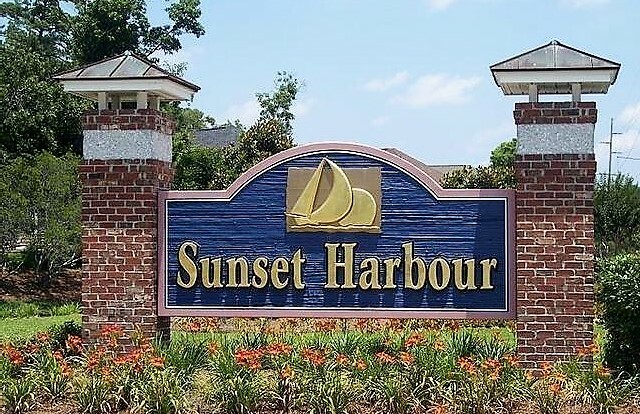 Sunset Harbour is a luxurious community located along the Intracoastal Waterway in North Myrtle Beach, SC. It's in a prime location being within a golf carts ride away from the beach and close to numerous restaurants & shopping centers. Amenities include a clubhouse and pool overlooking the waterway. Contact us for more information, to set up viewings or to make an offer on one of these beautiful homes.